Working with customers to create custom designed wraps is pure delight. It is a gift to be part of a family’s story. When Uppymama started weaving wraps in 2010 our process was so personal. 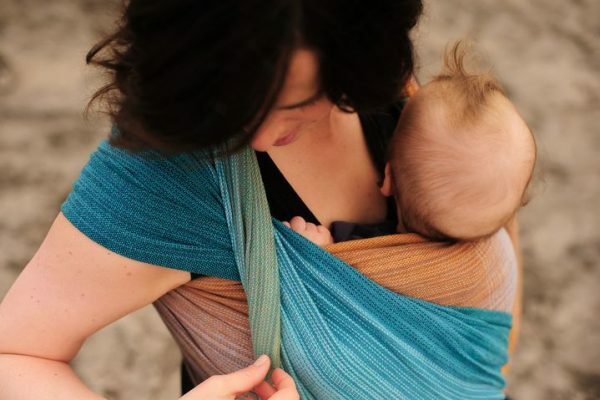 In the early days of Uppymama, Becky would meet with a client for an in-home babywearing consult and discuss the wrap they would like woven for them. 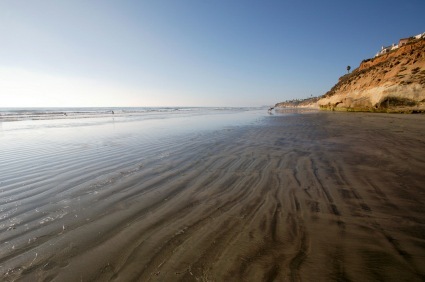 Becky would take the design pictures, stories and ideas to the weaver so she could begin planning. 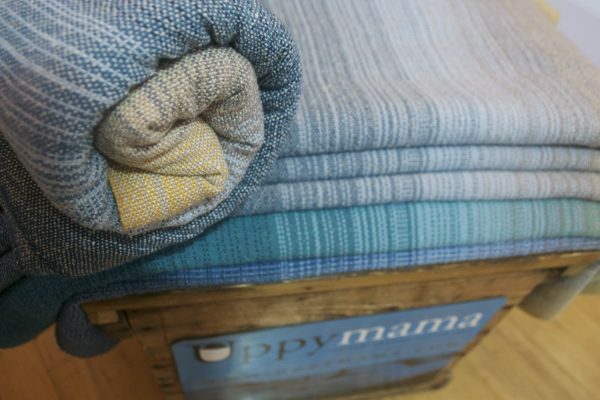 The process of designing a custom wrap with Uppymama begins with submitting design ideas and often photos so that Becky can select the colours that best speak to the image. 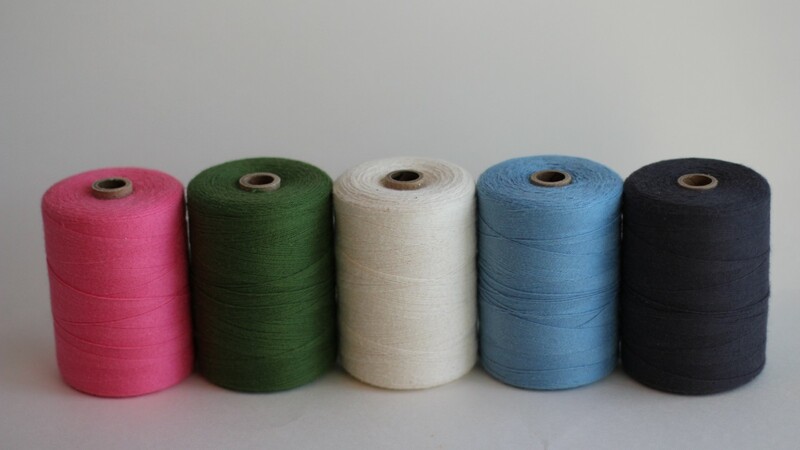 Becky communicates closely with the customer sending photos of thread cones to come up with an approved palette. 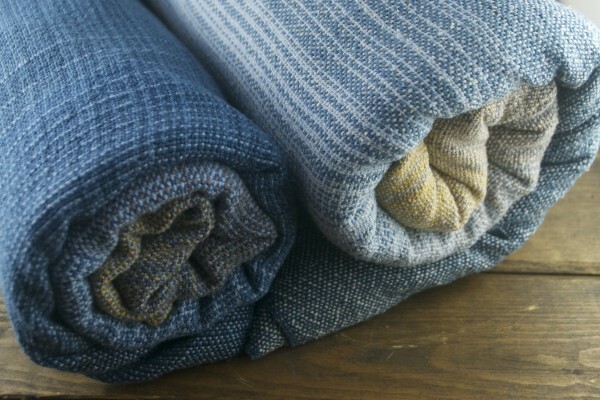 The design of the wrap is discussed in detail, weft colour options and embellishment details are finalized. 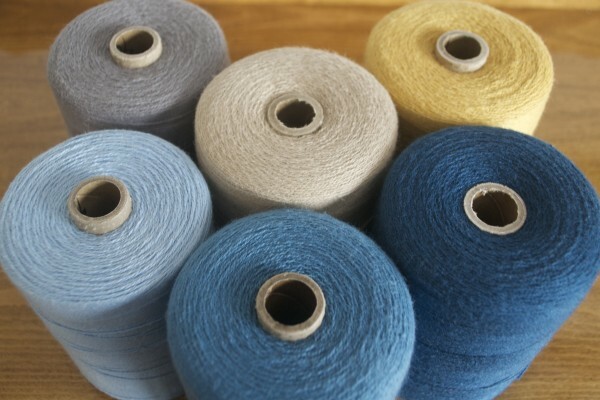 Once the weaving notes are complete, the weaver will make the warp and begin the loom dressing and weaving process. Once the wraps are woven, hand finished and labeled they are ready to ship to the customer. The custom design package includes babywearing support consultations with Becky either in person (if location allows) or via internet video conference. The best part of the entire custom design process is when we get to see pictures of your babies in your new Custom Uppy. Our custom wrap list is currently closed but stay tuned, we will have some custom designed wrap opportunities available in the near future.